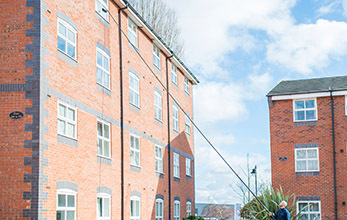 Midland Window Cleaning Ltd is a Coventry based company that covers the geographical areas of the Midlands and the Warwickshire region, offering window cleaning for commercial and industrial sectors. 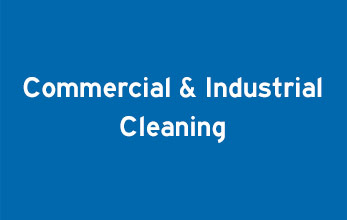 We are a well-established company with a wealth of experience offering a professional clean to all our clients in both domestic and commercial cleaning. 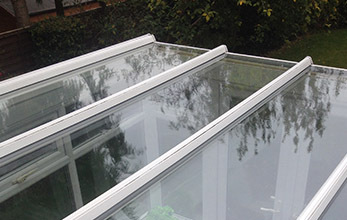 We are able to accept contracts of all sizes, from small commercial properties to large building complexes. 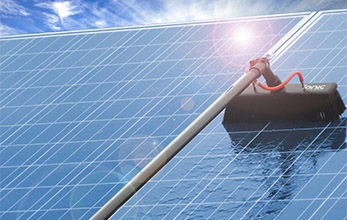 Window cleaning contracts can be personally tailored to suit the client, ranging from 6 to 48 months. All length of contracts can be negotiated though the request of a free consultation. 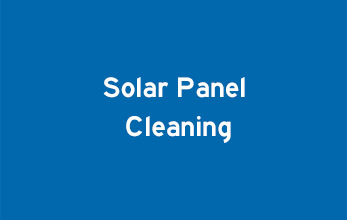 We also offer one off cleans if required. All our staff are uniformed and fully insured to work on all domestic and commercial premises. We undertake our work in a professional and efficient manner, adhering our work to current Health and Safety procedures. We hold a £5 million public liability insurance for the reassurance of all our customers. All certificates/documents are available upon request. MWC Ltd is committed to providing high professional standards, taking pride in delivering outstanding customer services to all of our clients. Our committed work ethic is paramount to our attitude towards our customer service and will reflect our outcome when cleaning on your premises. 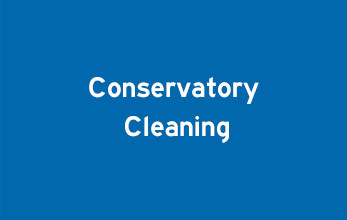 We had Anthony from MWC clean our whole conservatory, including the guttering. The end result was fantastic, I didn’t realise just how dirty I had let my conservatory get. I would definitely recommend the company, good price, great results. Would use again. My tenancy was ending and I wanted to ensure I got my deposit back. Anthony was recommended to clean our windows and they ended up looking better than ever, wish I used him sooner!